like the blog (see Screenshot: Blog_2)? 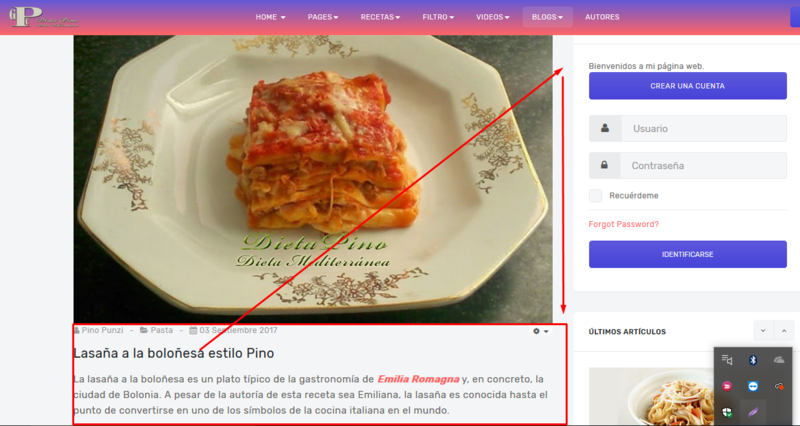 if you want it looks like the category blog page under Joomla page menu, you can simply change the menu item type from Articles >> Blog List to Articles >> Category Blog. This topic contains 1 reply, has 2 voices, and was last updated by Saguaros 1 year, 4 months ago.